The MIC* Gastro-Enteric Feeding Tube is a precursor to the very popular MIC* Transgastric Jejunal Feeding Tube. Also designed for simultaneous gastric decompression and jejunal feeding, it is indicated for patients where a smaller distal jejunal segment may be indicated. Clinicians can choose from multiple sizing options for the outer diameter, silicone retention balloon volume, and the jejunal length. 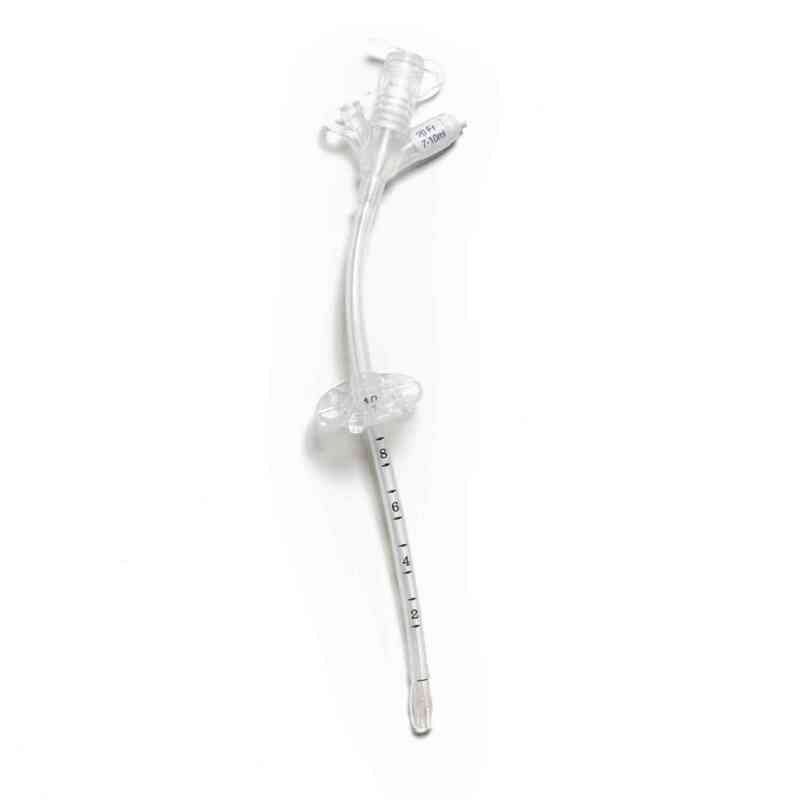 The MIC* G Feeding Tube delivers optimal performance and value for anyone requiring gastrostomy tube. The unique design of the MIC G* Feeding Tube extends the balloon beyond the distal tip at recommended fill volumes, thereby decreasing the potential for gastric wall irritation or erosion. The tip is tapered, allowing for an easier insertion and an enhanced patient experience. Practical features for ease of use: The MIC* G is made with medical-grade silicone to aide with visibility. The MIC G* is equipped with a luer slip balloon port connector for a more efficient one-handed operation.